Before you can tackle the Practitioner examination, you’ll first need the Foundation qualification, which tests your knowledge and understanding of working as part of a project management team within a PRINCE2 context, recalling each part of the Foundation syllabus. This examination acts as an introduction to PRINCE2 principles and how it can be tailored to support any project, which, in turn, isolates exactly what you’ll have to do in your preparation: the PRINCE2 reading. Make sure you cover the entire syllabus before you take your exams so that you can be sure that you won’t face any nasty surprises when you open your question booklet. The examination itself contains 60 multiple choice questions that must be completed within one hour. Score at least 55% and this project management certificate is yours, and it’s on to the next one. 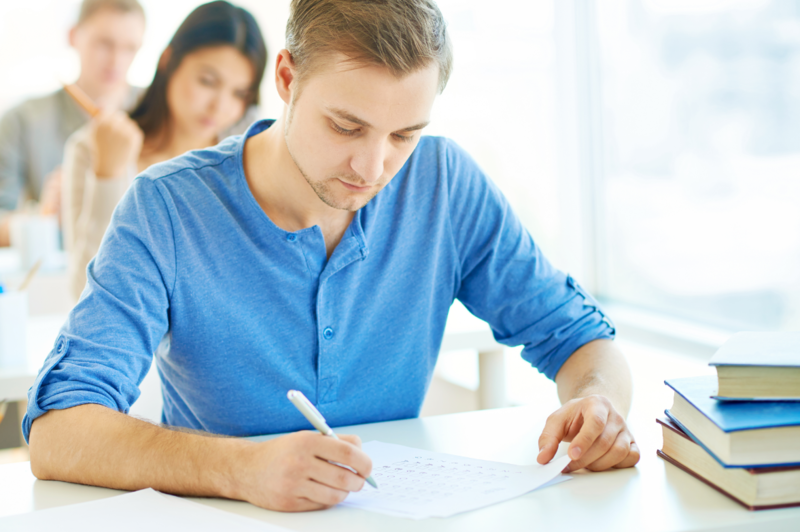 Where the Foundation exam is a challenge for those who haven’t spent time preparing for an examination in a while, the Practitioner exam is even more so (especially if your English is a little rusty). Whereas the previous trial was an hour long, this one will take you two and a half hours to run through. Rusty language fluency becomes a trial in the sheer amount of reading required in the lead-up to this examination. If you’re feeling anxious about misinterpreting a question during the examination, take the time to review some sample examination papers and become comfortable with the language style. Another tip is to simply take your time with the readings, as it’s better to make sure you cover everything properly than to get through the reading with limited information retention. Luckily, the essay-based questions have long since been replaced with multiple choice formats, so you won’t have to worry about having to spin an amazing essay come D-day! Make sure that you’re ready for either of these examinations by getting through the reading, revising what you’ve learned and consolidating your knowledge by looking at sample papers for these exams! What does the Agile methodology mean for your management future?